This is a great tool for cutting speed. Cut materials in one quick accurate movement it needs to be used with a cutting mat to protect the surface underneath. 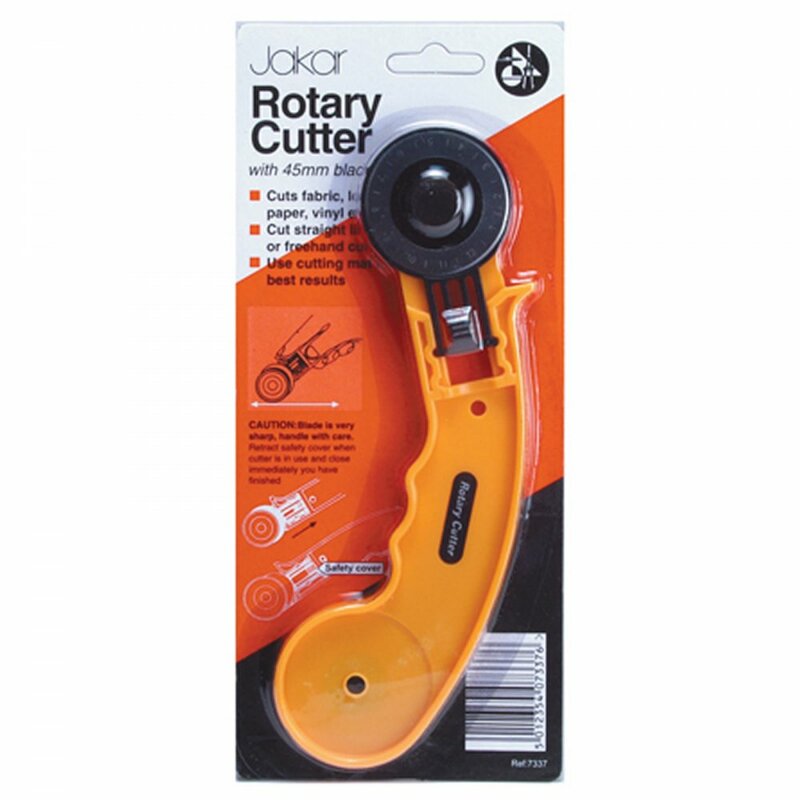 the safety feature means that you won't cut yourself whilst using it.